The Muppets Take Manhattan (1984). Courtesy of IMDb. 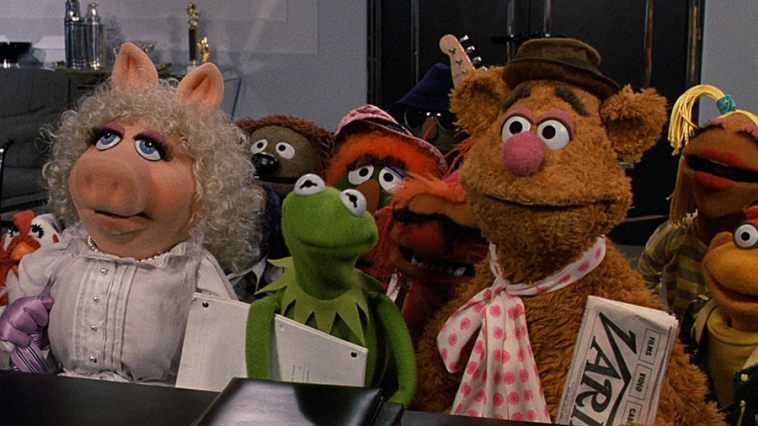 According to a new post from Slash Report the Muppets are coming to Disney+. The new series-created by Josh Gad (Frozen, Beauty and the Beast) and Edward Kitsis and Adam Horowitz (Once Upon a Time)- will be called Muppets Live Another Day and will take place following the events of The Muppets take Manhattan. Splash Report expects we can see this new series hit Disney+ sometime next year. Next story Last Chance: See ‘Mickey Mouse’ Exhibit in NYC!